Updated Tuesday November 21, 2017 by South Montgomery Girls Softball League. SMGSL is a USA Softball affiliated fastpitch softball organization serving girls between the ages of 5 - 18 who reside primarily in Oak Ridge North, The Woodlands and surrounding areas within South Montgomery County Texas. 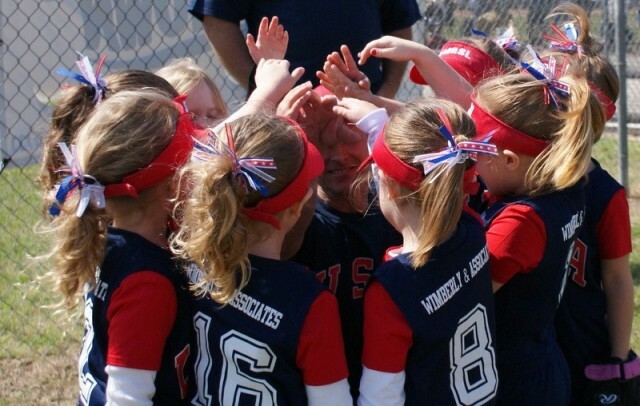 SMGSL offers multiple programs to accommodate the various stages of player development. From beginner to advanced, we are committed to providing the highest quality softball instruction and facilities available, while promoting and developing a positive learning environment that emphasizes fair competition, good sportsmanship and fun for all. We welcome you to explore our site using the links to the left. If you are unable to find the answer to a question you may have, please use the "Contact Us" link to submit your question and we will provide a response as soon as possible.